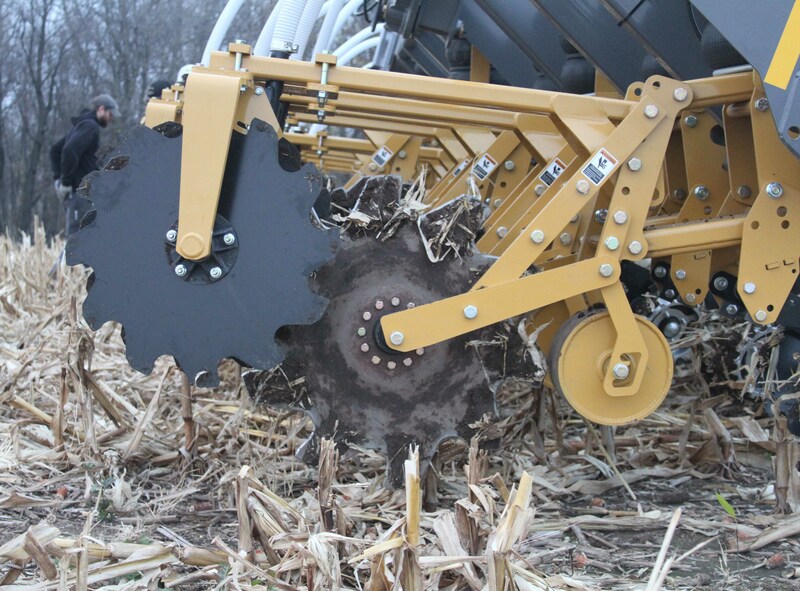 As Dr. Steven Carlson walked a strip-tilled field near his home in Albert Lea, MN this past summer, he noticed something missing: soil compaction. Penetrometer readings from the neighbor’s conventionally tilled field had measured compacted soil at 15 inches, but this field was consistently showing none. It was also teeming with earthworms.